As a community college, its student body doesn’t live on campus and 62% are first-generation students. 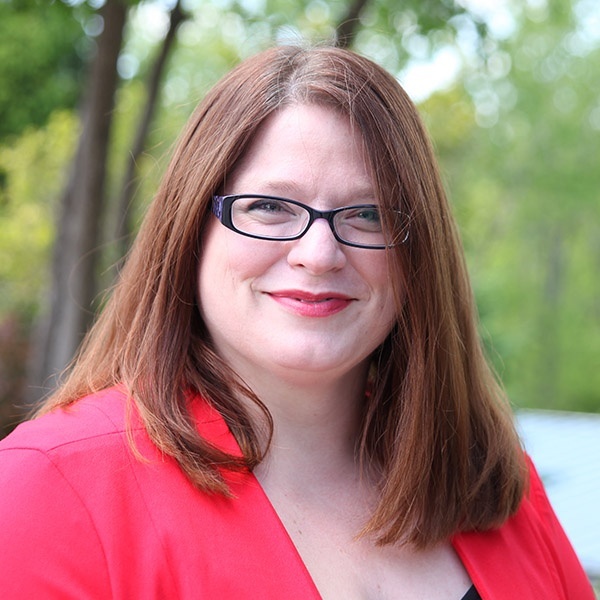 Finding new and inventive ways to bring students into the store is a priority as is making sure all students know and understand the services the bookstores provide. Special Events are a way the CCRI Bookstores bring students to them, and they have discovered one theory that proves true for each new wave of students: feed them and they will come. Most recently, CCRI celebrated its 52nd commencement with the Class of 2017. 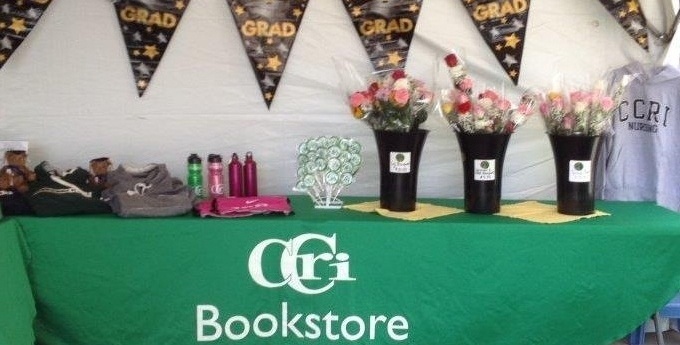 The CCRI bookstore found a way to make sure the students knew how proud they were of all their accomplishments. The Knight Bookstore uses MBS’ POS system and has sent employees to several of the MBS Systems Training Forums held in the spring and fall in Columbia, Missouri. This keeps the bookstore staff current on the changing industry and helps them to learn about what their store system can do. They have also started to take advantage of Guaranteed Buyback. This year in preparation for buyback the Knight bookstore took part in its campus game day event. The staff hosted a table and handed out treats to the students with buyback information printed on them. Everything the stores do comes back to the students. Making sure they know the store is there to help them. Whether is it spending time on the phone to walk them through the course materials ordering process or guiding the students within the college, the CCRI Bookstores take student customer service to inspiring heights.